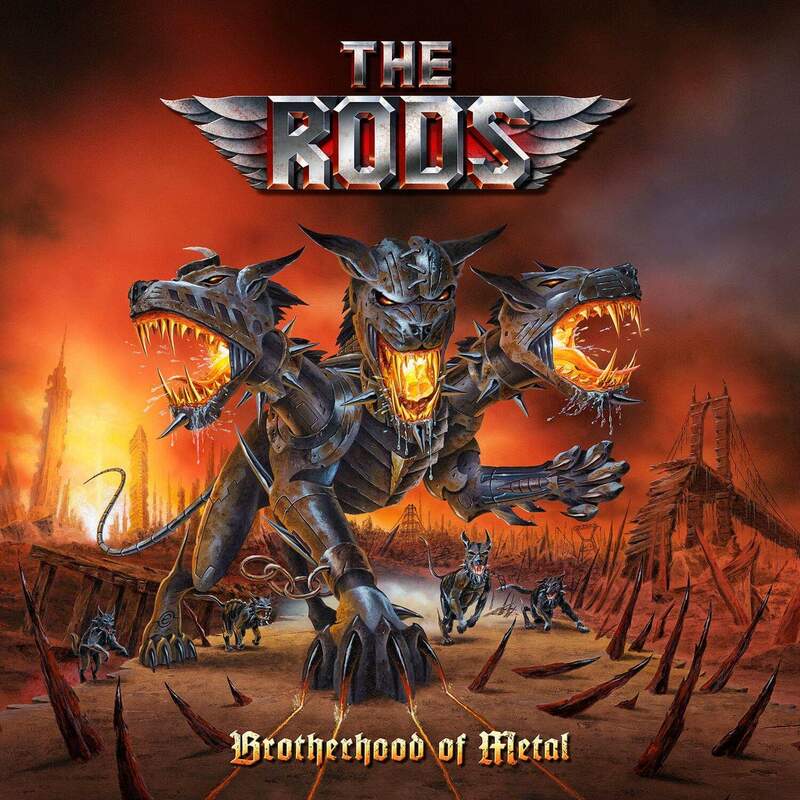 Quote: Legendary US Metal band The Rods will release their new album "Brotherhood Of Metal" on June 07th, 2019 as CD digipak, 2LP gatefold (incl bonus track "Crank It Up (35 Years)", download and stream. Drummer Carl Canedy, guitar player and singer David Rock Feinstein and bass player Garry Bordonaro recorded 11 new balls-to-the-wall heavy metal songs topped with the spectacular cover artwork of Belgian artist Eric Philippe. Glad to see they're still active. Great traditional heavy metal band!